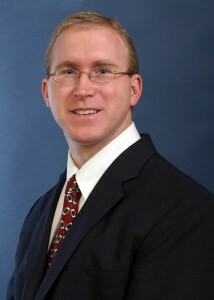 Paul Hoskins is Associate Professor of New Testament at Southwestern Seminary (PhD, Trinity). His teaching and research areas include the Gospel of John, Revelation, New Testament theology, the Synoptic Gospels, and the use of the Old Testament in the New Testament. These areas of interest are evident in his written works. They include two books, That Scripture Might Be Fulfilled: Typology and the Death of Christ and Jesus as the Fulfillment of the Temple in the Gospel of John, as well as articles on the Passover in the Gospel of John. Gerardo A. Alfaro is a native of El Salvador in Central America. He served as professor of theology for almost 20 years at the Central American Theological Seminary of Guatemala City. Since 2005 he has been teaching Systematic Theology at Southwestern Baptist Theological Seminary. His major theological interests are on the areas of Christology, Theological Method, and Contemporary and Liberation Theology. He has written a variety of articles in those areas in journals such as Kairos and Southwestern Journal of Theology. He has also collaborated in several books such as Israel’s Messiah in the Bible and the Dead Sea Scrolls (Baker 2003), and Teología Evangélica para el Contexto Latinoamericano (Ediciones Kairos 2005). 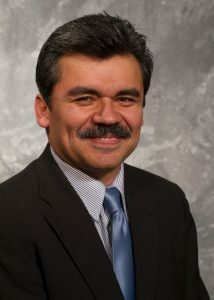 Among his most recent publications are Bajo la Luz: Preguntas desde el Camino, and Teología: Amando a Dios con Toda la Mente (CreateSpace 2012). Along with his teaching ministry Dr. Alfaro has served as pastor in different local churches both in Central America and in the US. Being committed to missions and evangelism, he and his wife are continually collaborating in local and overseas projects of Christian leadership training.